If you are experiencing difficulty with your vision, need to obtain corrective lenses, or think you have an eye problem that requires intervention, making an appointment for an Eye exam is the best way to handle the situation. Reach out to Mi Vision Eye Care in San Antonio to make an appointment with our Optometrist for optimal eye care. Here is some information about how you can prepare for an eye exam with our Eye doctor. It is best to call our facility to make an appointment before you head to our establishment to meet with our Optometrist. Consider scheduling your allotted time slot during slower parts of the day so you have plenty of time available to ask our Optometrist questions if desired. Daytime appointments are usually less busy than evenings or weekends as many people are busy with work or school at this time. It is important to find out whether your insurance will cover your exam and any corrective lenses or accessories you purchase from us. Give us a call to inquire about your provider and we will let you know if they work with our business. It is also best to bring along any documentation you may have obtained from prior eye doctors so we have information about your eye care history available for reference. In addition to an eye exam, you may want to purchase glasses or contact lenses. It is best to know this information before your appointment if possible. Since contact lenses require that measurements are taken for a perfect fit, letting us know that this is your desire will ensure we schedule enough time for your appointment to handle this portion of your exam. Consider checking out different types of glasses frames or contact lenses types ahead of time so you can narrow down your choices to make the selection process easier. Schedule an Appointment With Mi Vision Eye Care Today! 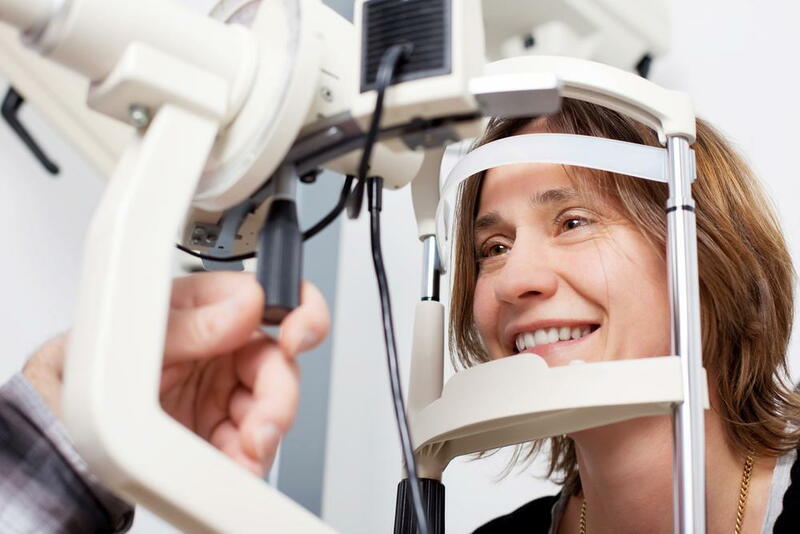 If you are ready for an Eye exam, contact Mi Vision Eye Care in San Antonio today. Call us at (210) 923-2020.